Transport – the most important component of infrastructure of any city. Now the transport infrastructure of Kobrin district dynamically develops. The transport complex of the area includes railway, automobile, river and pipeline means of transport. Its basis is the grid of means of communication. Formation of a network of roads was influenced significantly by a geographical position of the city of Kobrin. 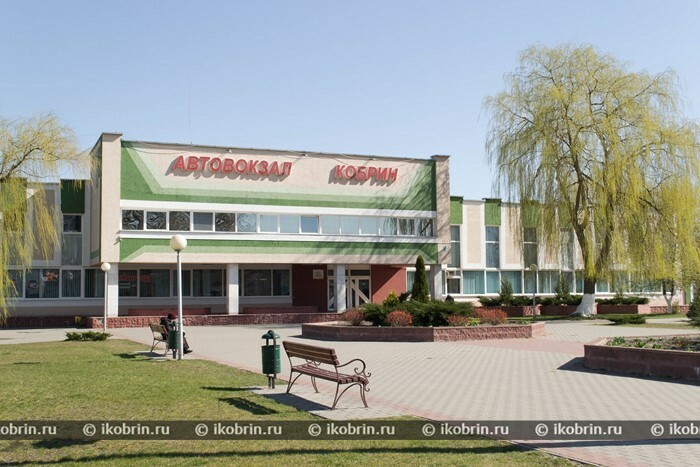 Kobrin – the regional center in the southwest of the Brest region located on merge of the highway Minsk-Brest and Gomel-Brest in 40 km to the East from Brest. In Kobrin the river Mukhavets, the right inflow of the Western Bug which connects to the Dnieper and Bugsky ship canal flows. The city Kobrin is the important transport hub. Through the city pass Highway M1 (Brest-Moscow), being part of European Route E30, M12 (Kobrin-granitsa of Ukraine (Mokrana)); the part of European Route E85, and also (Kobrin-Gomel) Highway M10 connecting among themselves the regional centers of Polesia. Besides, through the city there pass republican roads of P2 (part of the old road Brest-Moscow from Columns to Kobrin) and P102 (border of Poland – High – Kamenets-Kobrin). In the city the local vehicle fleet – Vehicle Fleet No. 16 of Mr. Kobrin branch of JSC Brestoblavtotrans transports. The main areas of work of this enterprise – transportation of passengers and freights, transportation of dangerous freights, the state technical inspection of vehicles, service of vehicles. For transportation of passengers 64 buses are involved. The route network consists of 54 routes, of them 16 – intracity bus routes, 36 – suburban, on one long-distance and international. Extent of a route network makes 1995 km. For the purpose of ensuring standard service of passengers on external bus routes on Dzerzhinsky Street the bus station with a capacity of 100 people Daily from the bus station territory several times a day is constructed buses go to Minsk, Brest, Malorita. 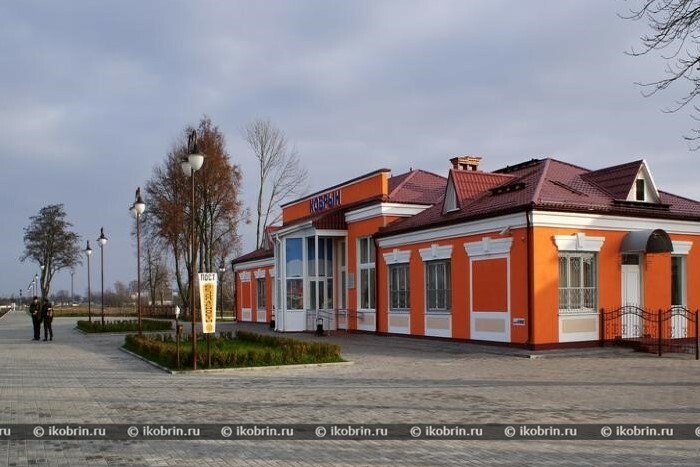 Value of the city of Kobrin, from the point of view of railway transport, is not so big as, settling down on the line of the Polesia railroads of Zhabink – Gomel, station Kobrin is not nodal. Across the territory of Kobrin district there pass 2 lines of the Belarusian railroad – from the West on the East and from the northwest on the northeast. The station, largest in the area, lying on a branch line Brest – Moscow, is Tevli's station. In the city there is a railway station of the 3rd class "Kobrin" located on a site Luninets – Zhabinka of the main single-line railway line Bryansk – Gomel – Brest. Annually through trains transport more than 50 thousand passengers and about 200 thousand by trains of the suburban message. River transport – the oldest type of the message. 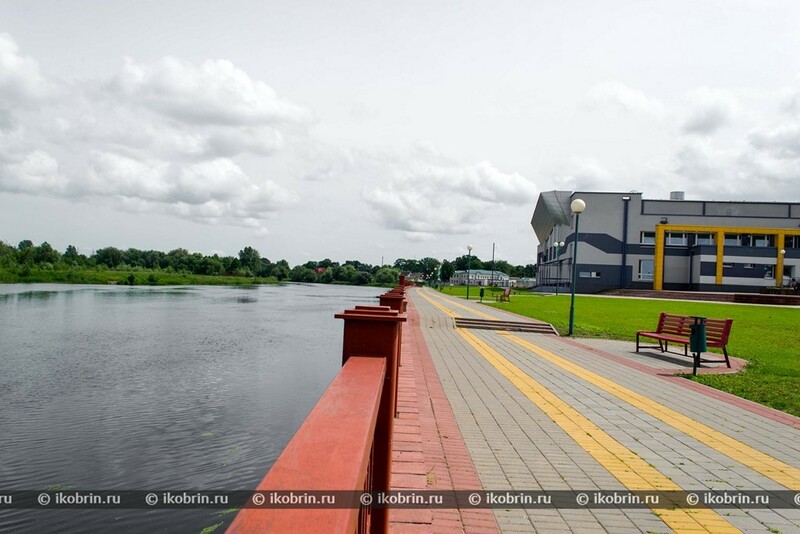 The city of Kobrin is located on flat river banks Mukhavets in the place of her connection with the Dnieper and Bugsky channel. The channel is built in 1775-1848, reconstructed in 1940. In the period of the Great Patriotic War the channel was destroyed. In 1945-1946 the channel was restored, is reconstructed later. Now the Dnieper and Bugsky channel is navigable. On it transport generally mineral raw materials, construction materials and the wood. The channel is used also as a water intake of drying meliorative channels. Extent of the channel is –196 km. On the Dnieper and Bugsky channel near the village of Bystritsa the small hydroelectric power station is constructed.